San Gabriel Mission Playhouse, aka San Gabriel Civic Auditorium has tunnels underground that are believed to be haunted. The tunnels were built so that the owner, Uncle John, could quickly go from backstage to the foyer. Reports say that during the Depression, the tunnels were used to house dead bodies, and when they were full, the tunnels were sealed. Apparitions have been seen and have shown up on monitors during performances. One was recognized as Uncle John. Other spirits thought to reside here belong to a little girl and a former stage manager. 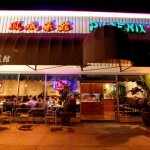 I’ve seen and felt things out front of this place. My camera picked up storage anomalies in front and out back. In addition to what I have seen, I have also footage on video recording of an EVP, answering me. It’s all true. I used to live across the street from the mission and simply walking down the street you feel this eerie presence. There’s a darkness the shrouds the shadows. I felt it especially when I would take walks at night on the right side of the street where Spanish styled alley like building with bars are. I was visiting my dad who is in the cemetery and decided to take a little tour of the mission. There is a picture inside the church of early construction of the mission. 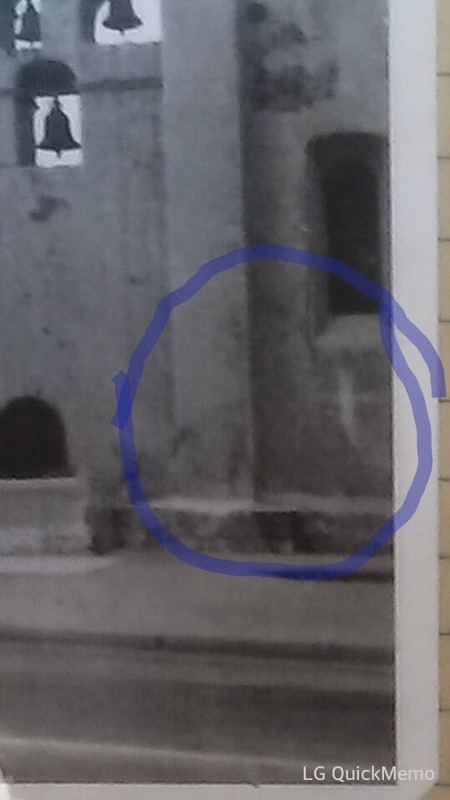 In this picture , there is a black and white photograph of a cross that appeared that was not in the actual building. So I took a picture of it and to my surprise , there was something else there ! I used to work here, I have seen the entrance to one tunnel (the part that is not sealed up). I used to get the creepiest feeling by the stairs near stage right. I have also seen the bar swing (said to swing when Uncle John particularly liked a show). Upstairs was also very eerie when up there alone. Back stage in the dressing room areas too.